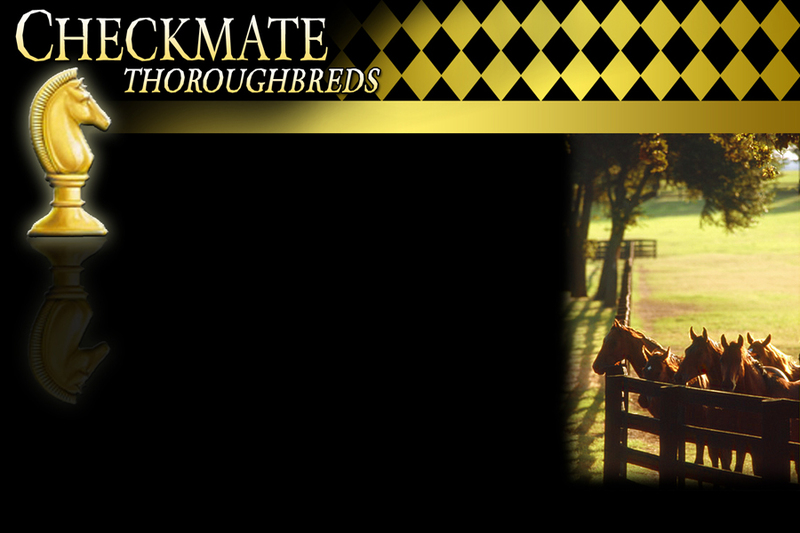 Checkmate Thoroughbreds offers a full range of client services. These include auction selections, purchasing of yearlings, racehorses, and broodmares, at public auction or in private sales, consultations, consignments, breeding recommendations, and pinhooking partnerships. If you currently own horses, and are looking for new opportunities, or are considering ownership for the first time and need a full range of assistance, we look forward to speaking with you about how our program can bring you one step closer to success.